Optional. You can state the location for the picture here. Locations are useful particularly if they can be resolved using our Locate function. This allows anyone to 'visit' the location for the image. You can use place names, grid-references or "latitude, longitude" and you can also state this as "position:location" (that is with a colon between the grid-reference position and the named location). Examples for place name: Grays, Essex; for grid reference or latitude, longitude as in ST543210:My location. Don't use spaces within the grid reference. The suggested size limit of 720 pixels wide or tall is a 'house style' rule. If all pictures generally conform to this then there is a consistency for users. This size is chosen to be large enough to provide useful images whilst keeping their file size down. This size also fits in well with the general page layout - allowing the 'snap' image to fill just over a half page. When preparing your images you should aim for this size and adjust the jpeg quality to the lowest value that gives you an acceptable result. There is no reason why you shouldn't use images that are smaller or larger than 720 pixels wide or tall - resize to suit you needs prior to upload. If you can't easily pre-process your images: then just upload the files (provided that the original file is less than 2Mb bytes!) and the server will convert them to 'house style'. Pictures taken directly from digital cameras now are much too big however - and generally need to be re-sized first. If you can reduce to say 800x600 first, then the server will handle these. Please Note: the house style is advisory only. If you feel that your image would be best larger (or smaller) than 720 pixels then size accordingly. A normal page full width is 760 pixels and a blog article width is 580 pixels. You can modify the picture or thumb markup to include a named style to apply to your image. This is done with: [[picture:picture title|style]] where 'style' is any css class name. Useful built-in styles are 'left' and 'right' to float the picture against respective page edges and flow text around it. Style is optional and if no style is given the default 'picture' css class is applied. 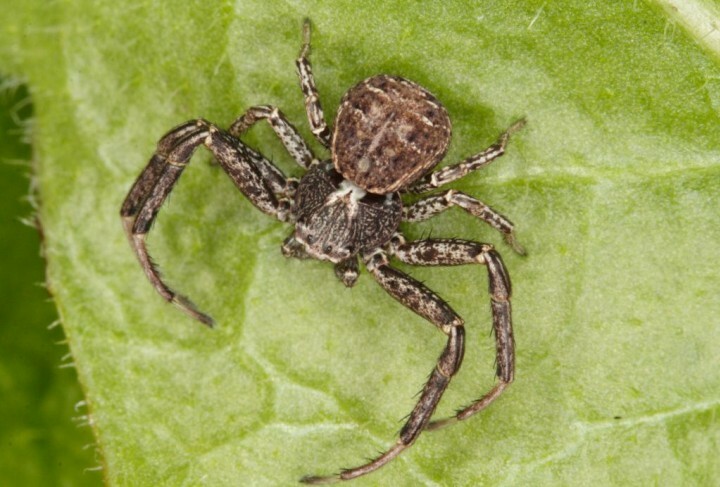 For example, in this paragraph we use the right float class as [[thumb:Xysticus acerbus male|right]].